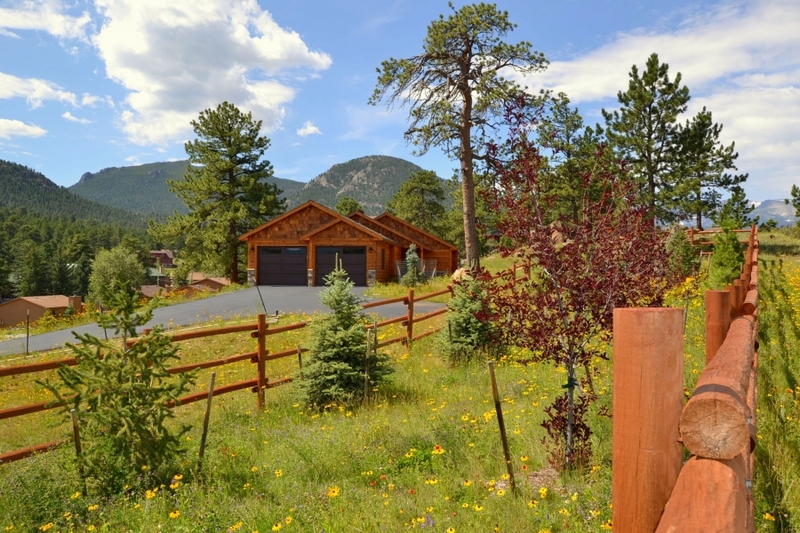 Stay in one of the nicest freestanding townhouses in Estes Park.Built in 2016 by Estes Park’s premier builder. 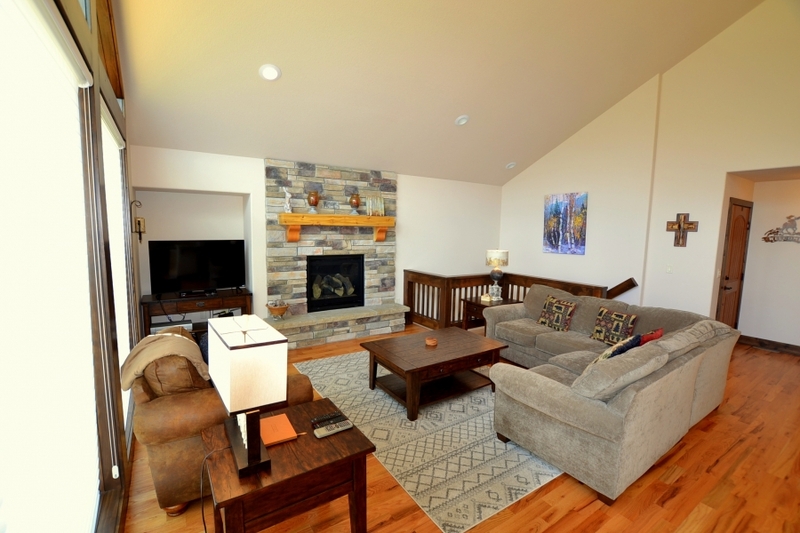 Three bedroom 2.5 bathrooms, has top of the line finishes, knotty alder trim, custom granite counter-tops, beautiful mountain furnishings. 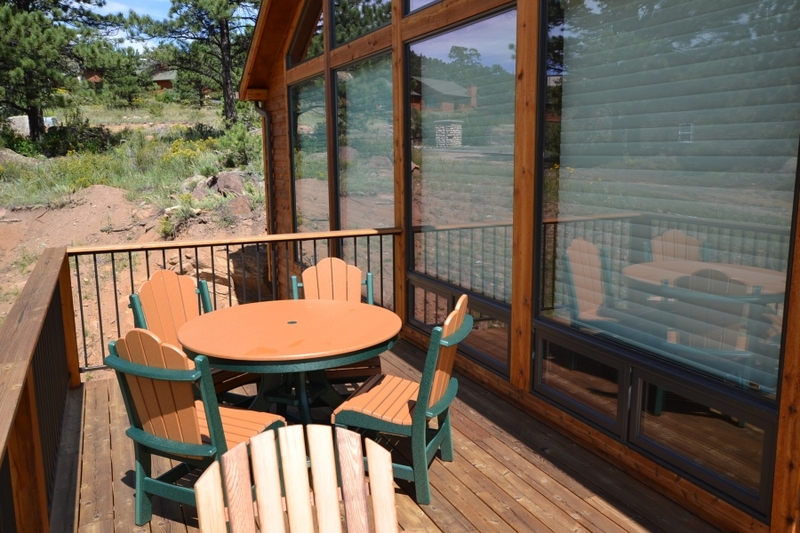 The home has a great deck to enjoy the cool air. 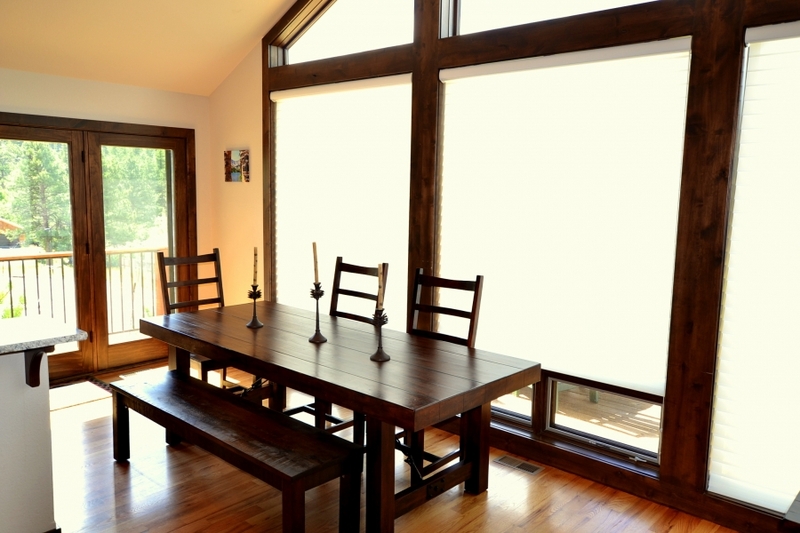 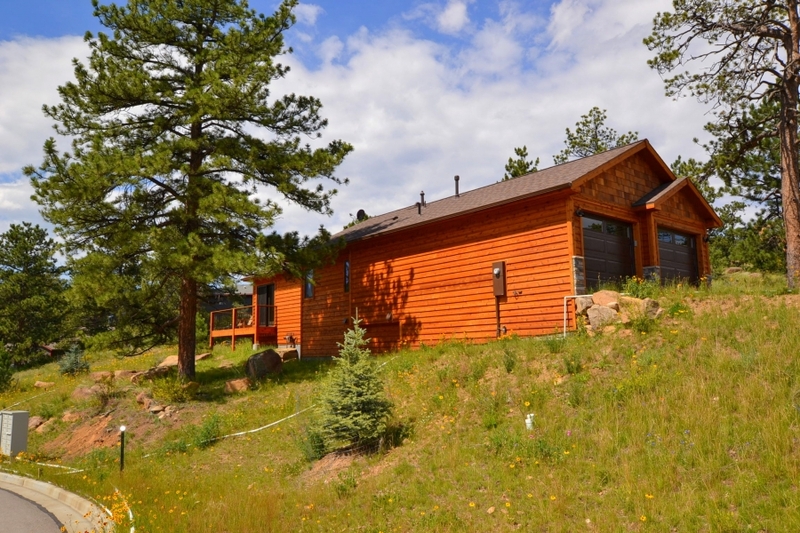 Great location that provides both quiet enjoyment and easy access to downtown and Rocky Mountain National Park. 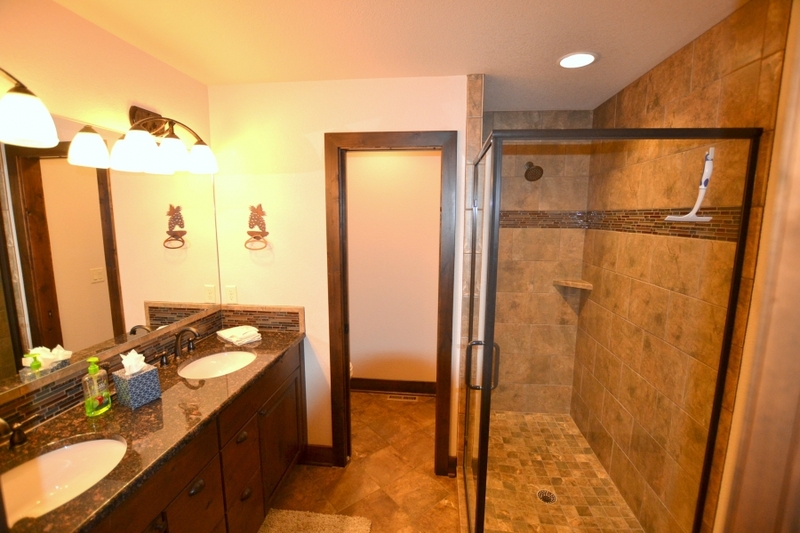 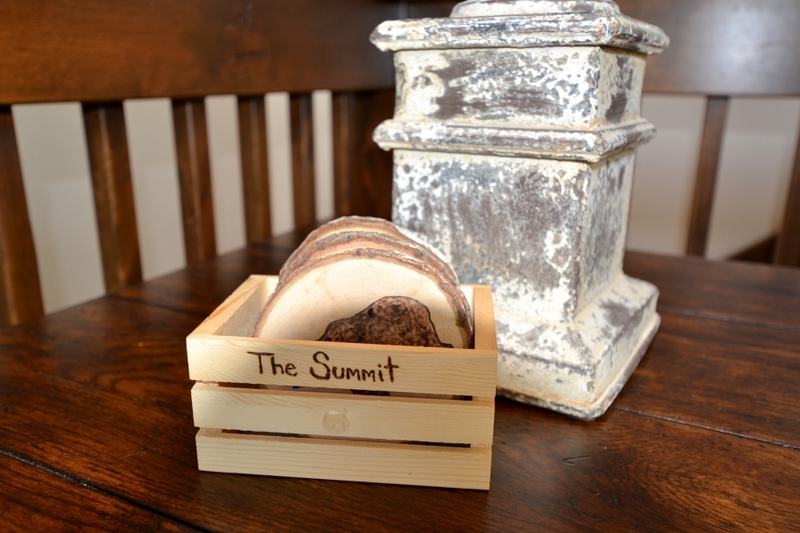 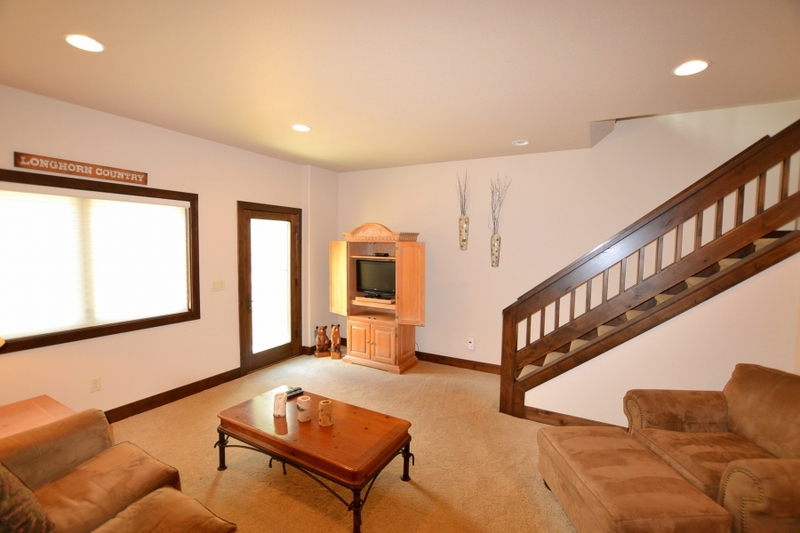 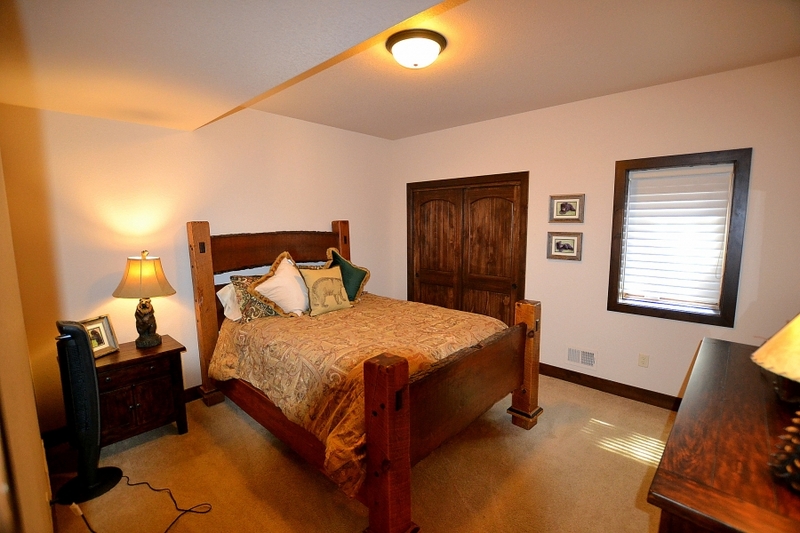 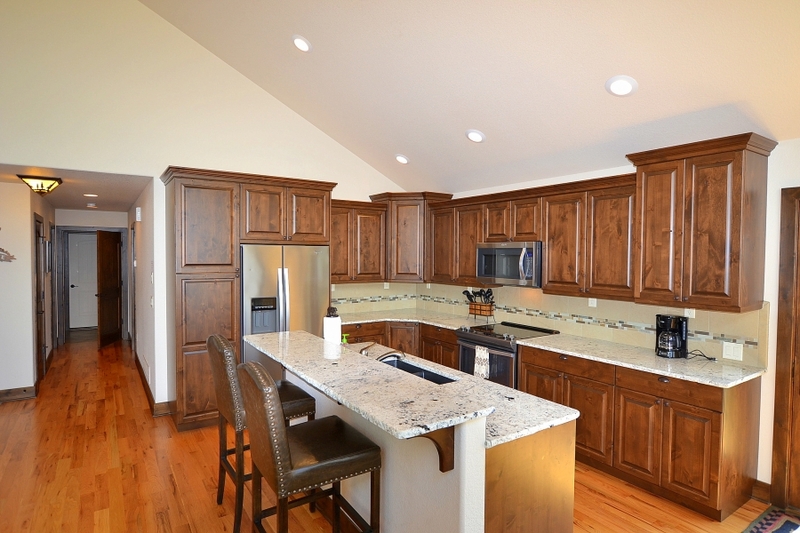 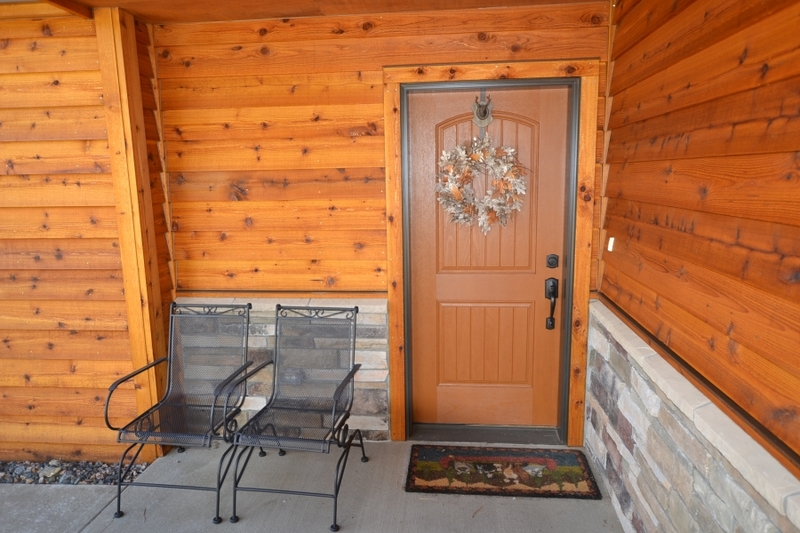 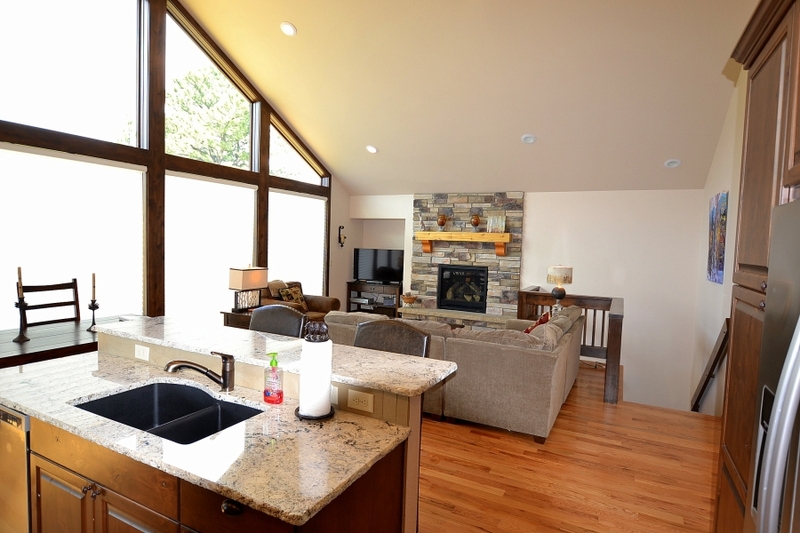 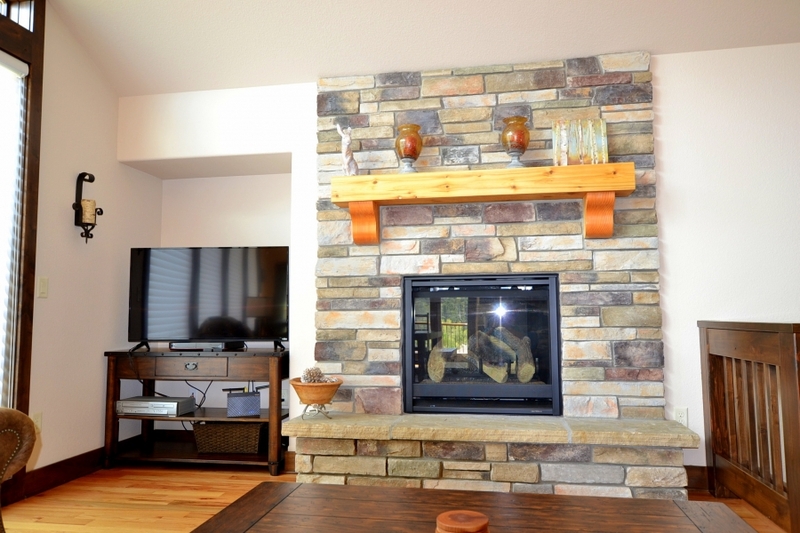 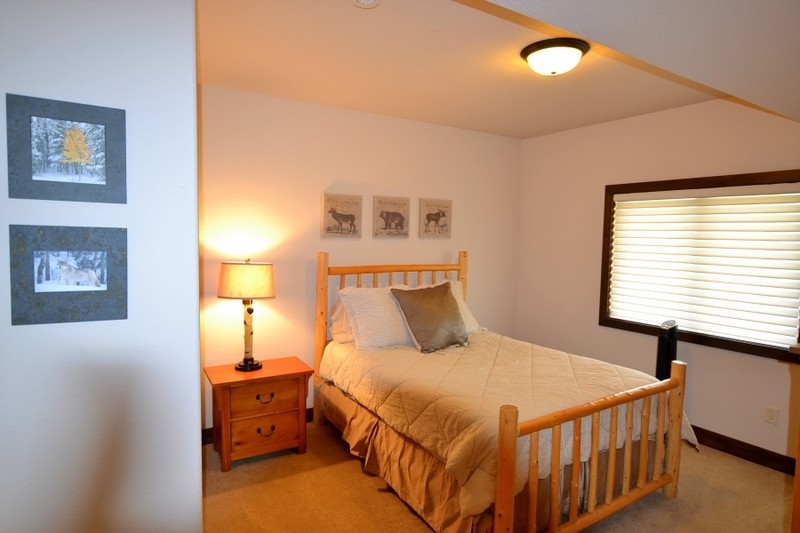 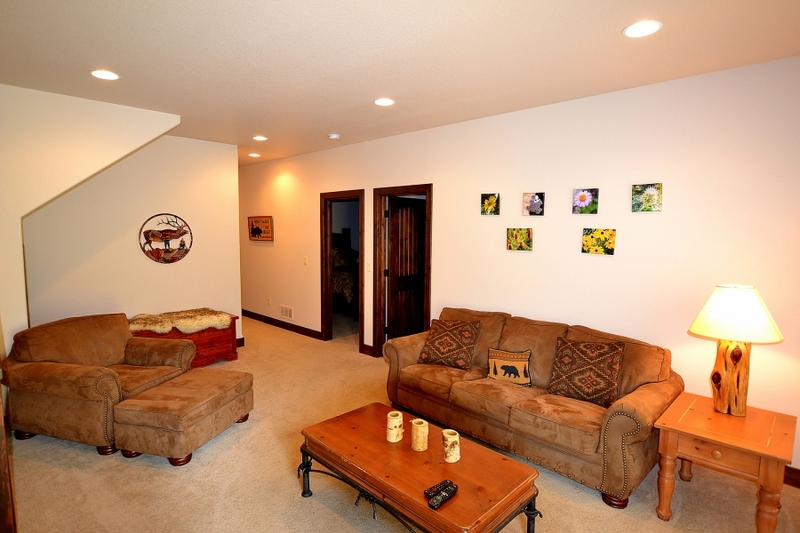 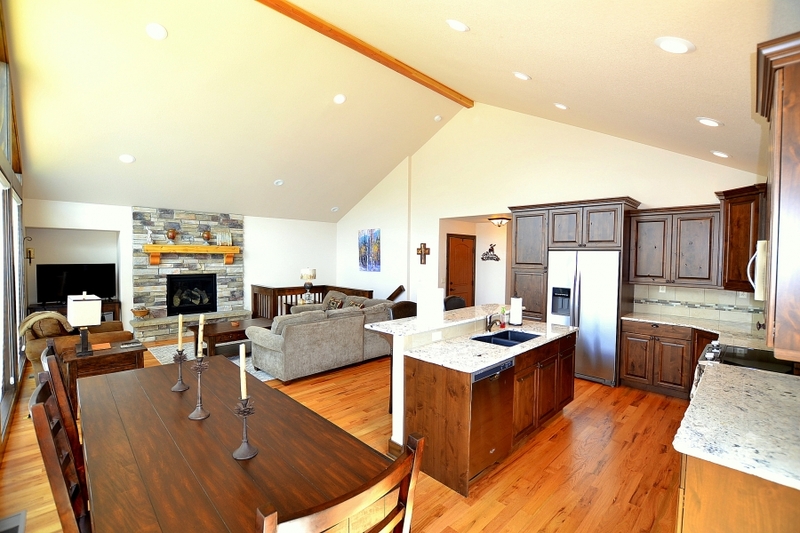 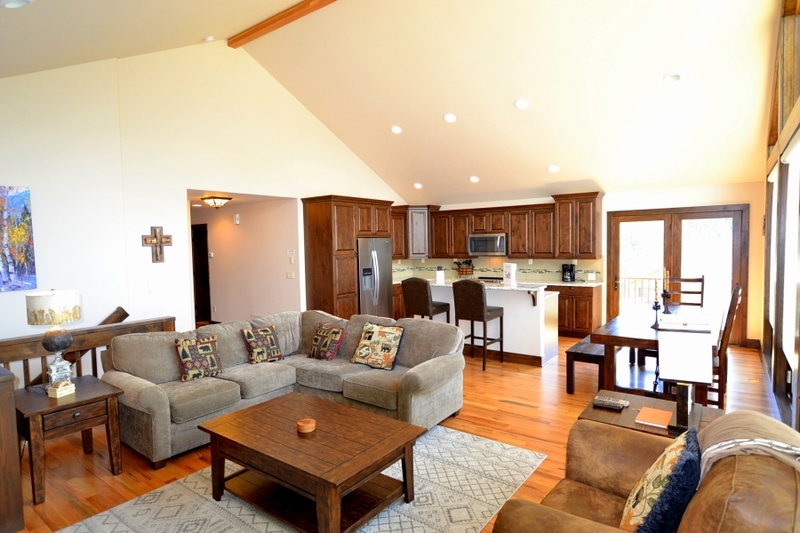 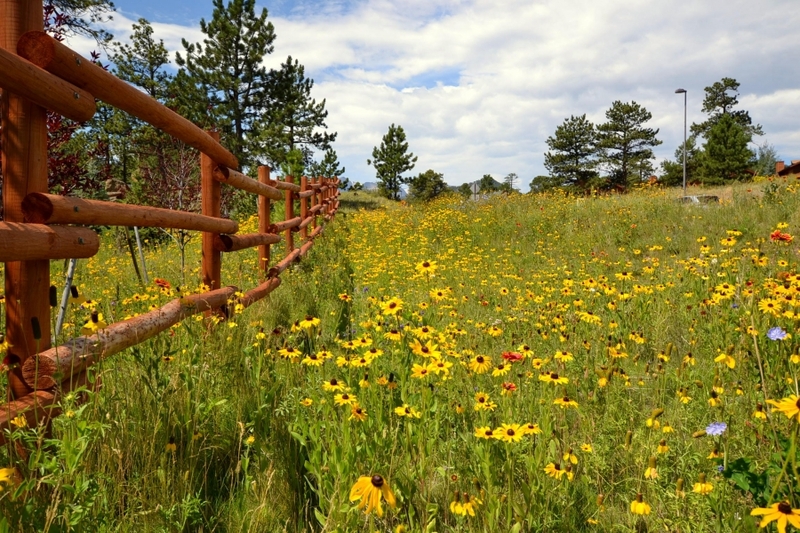 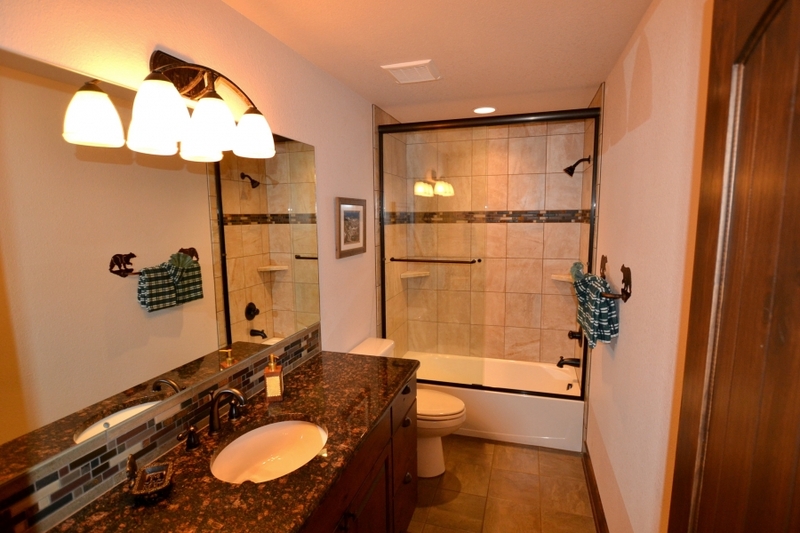 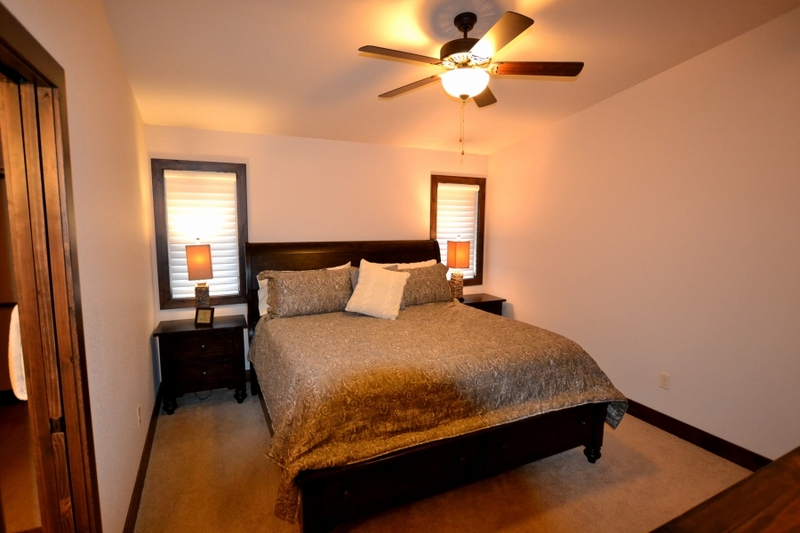 This is a great home to have as base-camp for your Estes Park Vacation.